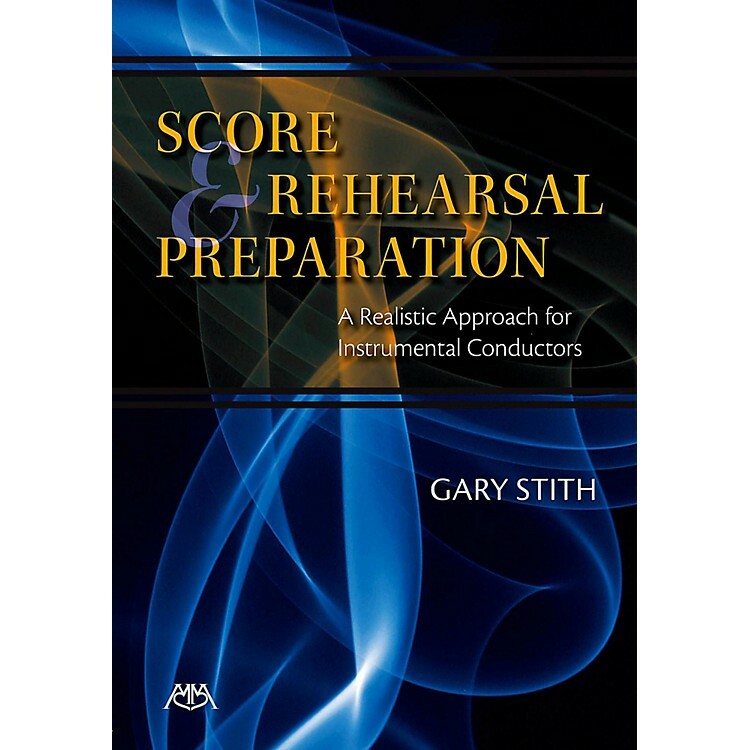 This text is sure to provide the most practical approach to orchestra and wind band score study ever published. It methodically simplifies preliminary score study and initial rehearsal preparation for all conductors of band, orchestra and chamber ensembles. It is enormously valuable for practicing conductors from elementary school to those leading professional ensembles. As a supplement to undergraduate and graduate level instrumental conducting classes, it is an extremely effective text.